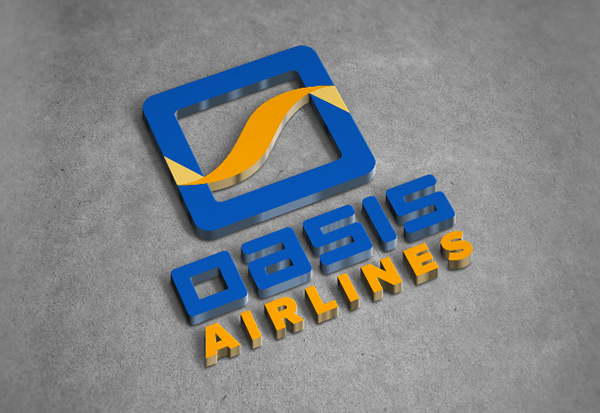 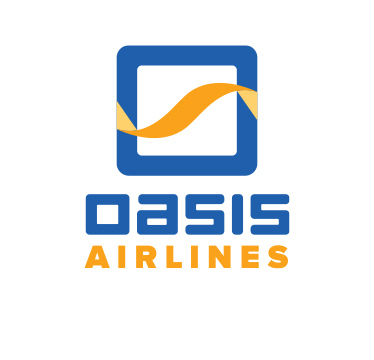 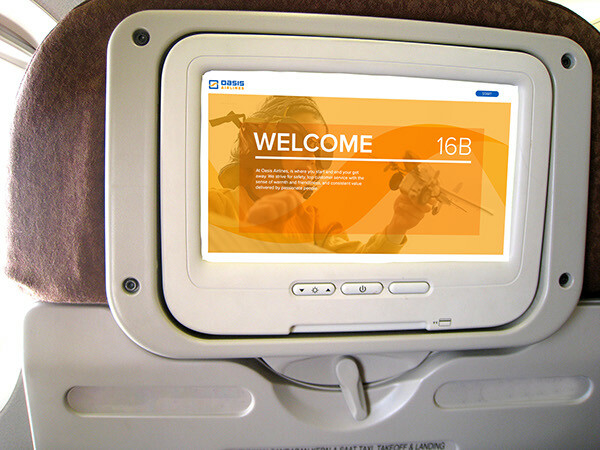 Oasis Airlines is one of the leading companies in the aviation transportation industry. 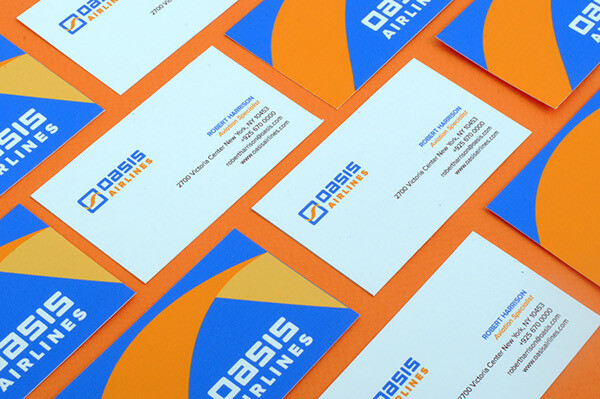 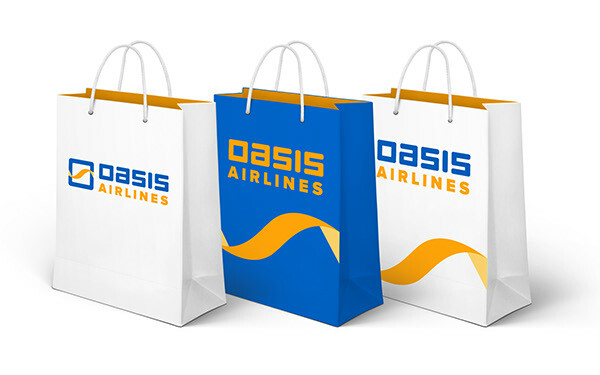 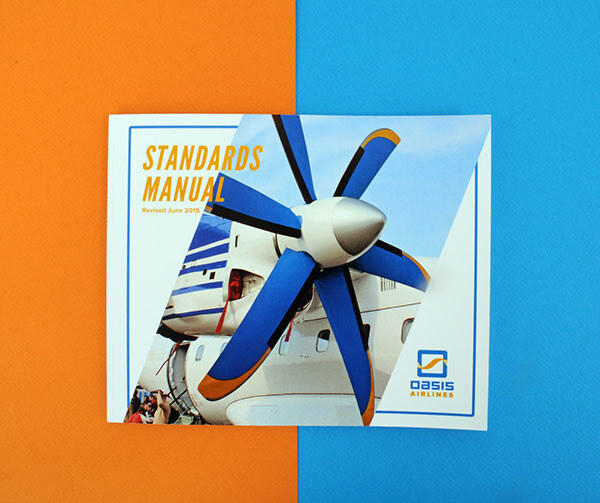 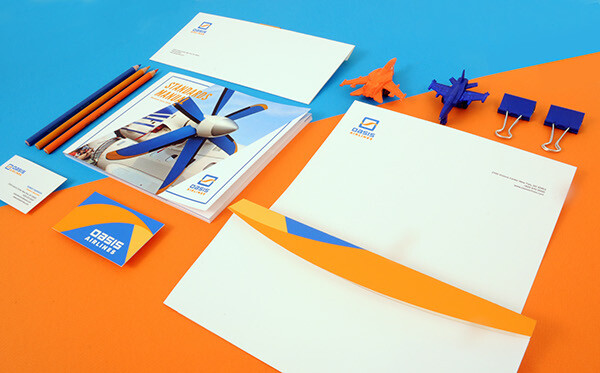 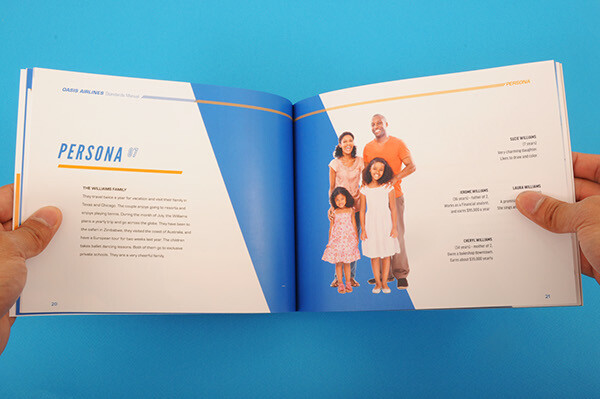 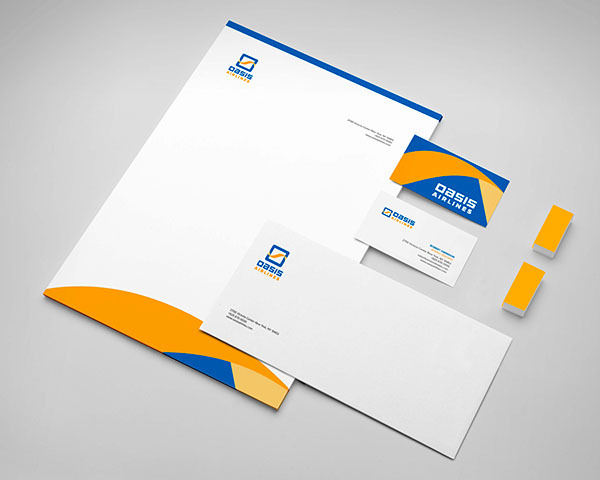 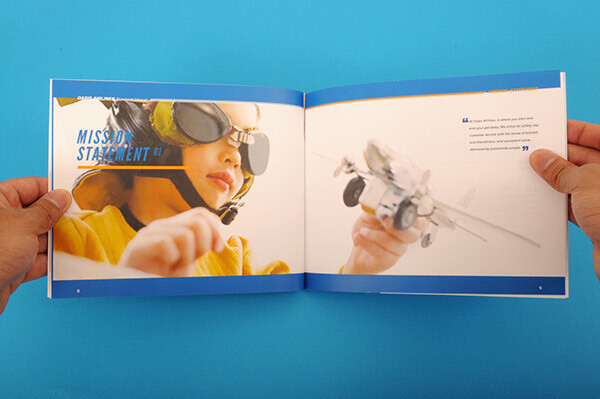 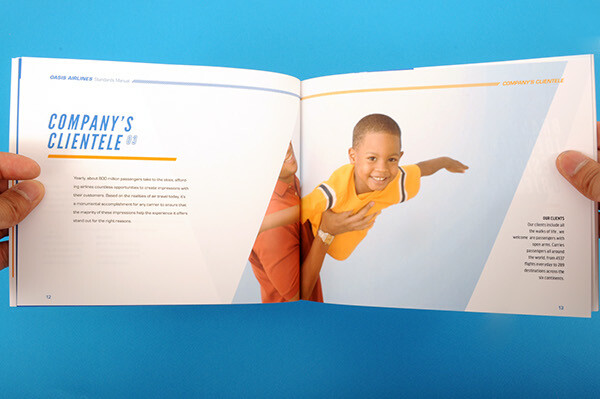 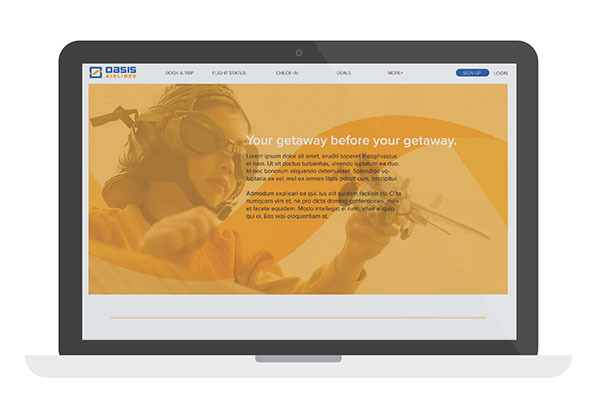 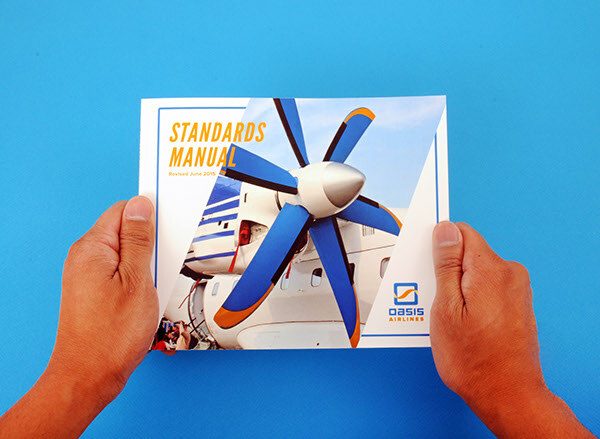 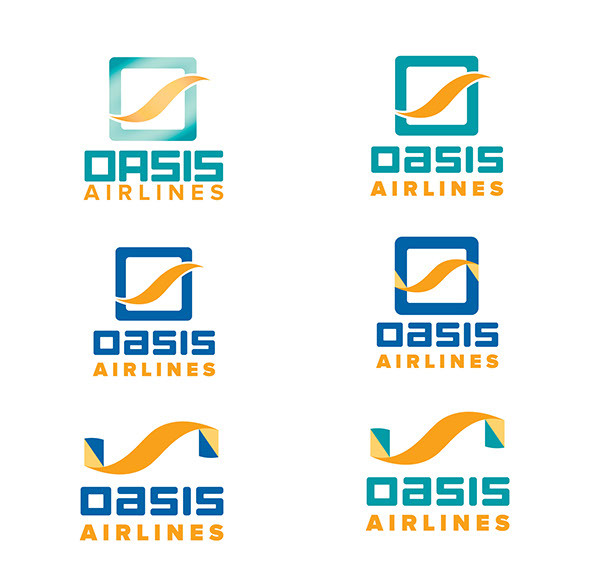 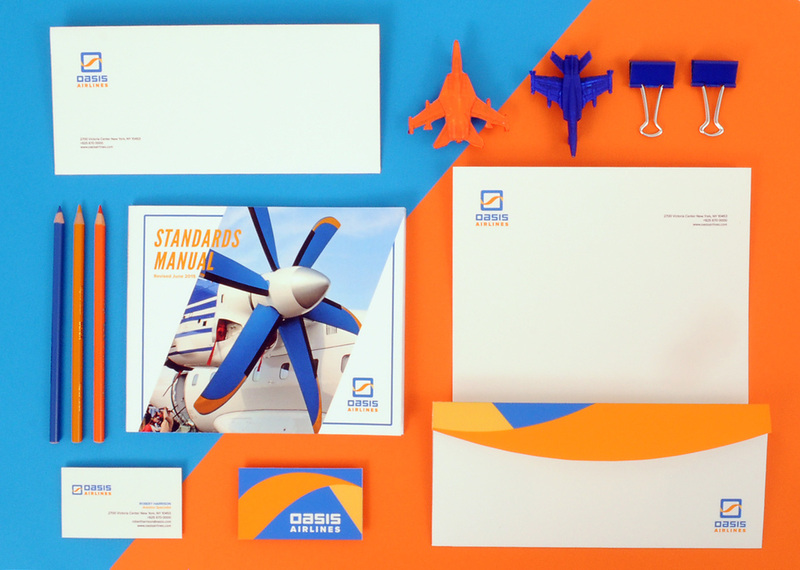 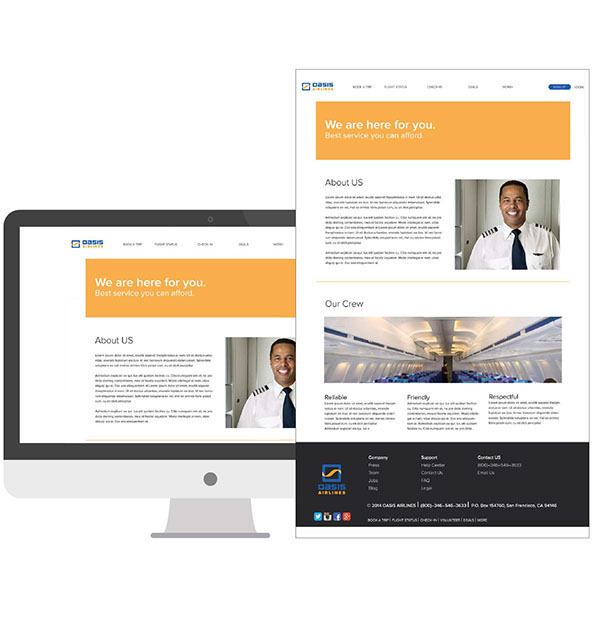 This branding project was created to develop a visual system that reflects Oasis Airlines’ commitment to costumer satisfaction and engaging service. 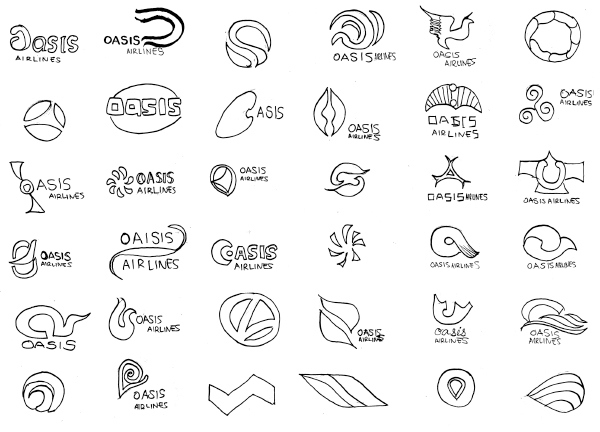 The idea of flight was the core inspiration for the logo.